WEB DESK: Not all your ideal celebrities were born in their very own homeland. Some of them got birth abroad and then later shifted to their home towns. Here is a list of 5 Pakistani stars who were either born abroad or spent the early years of their lives abroad.Have a look. Famous TV and film actress, Aaminah Sheikh(wife of actor Mohib Mirza) was born in New York City, US but was raised in Karachi and Riyadh. Another talented and popular actor Ahsan Khan was also born in 1981 in London, United Kingdom. 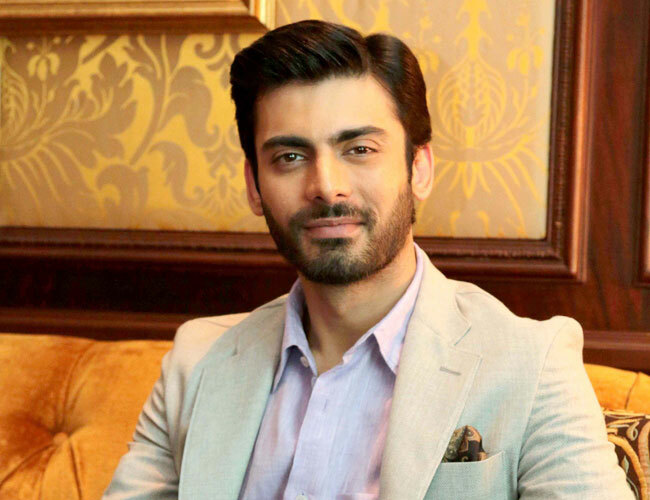 Our very own heart-throb Fawad Khan was born in Lahore, Pakistan but had spent his early life in Greece, Saudi Arabia and UK. He returned to Pakistan at the age of 12. Another British-born actress is Sanam Saeed. She was born on February 2, 1985 in London, UK. However at a very young age, her family moved to Karachi, Pakistan. Arij Fatima, real name Aribah Fatima was born in 1989 in North Carolina, the United States of America. She was raised in the US until her family returned to Karachi, Pakistan in 2005.